Here's a look at some useful household hacks you may want to consider using in advance of Hurricane Michael's landfall. Hurricane experts have continued to use this trick while facing tropical storms throughout the years. Many suggest filling your bathtub up with water before a storm hits. The water can then be used for cleaning, drinking or flushing toilets if power is down for an extended period of time. Also, sanitize the sinks and tubs first by using bleach. Rinse and fill with clean water, the National Weather Service advises. 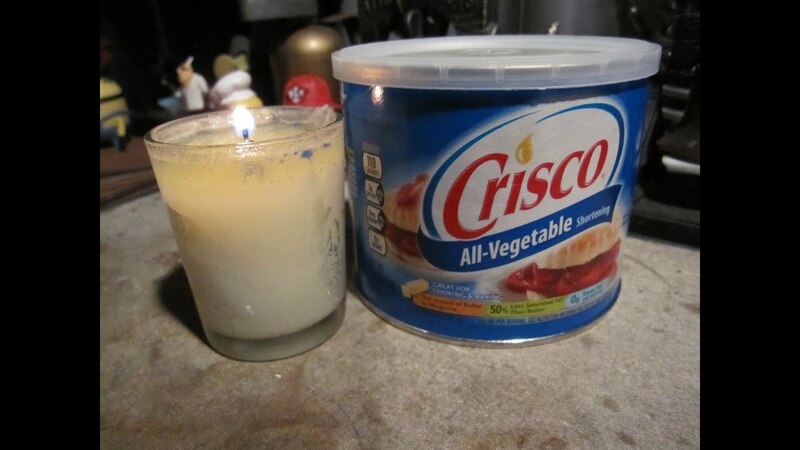 An interesting fact, the Crisco brand was originally a candle company and a very simple and very long-lasting emergency candle can be made with nothing more than shortening and a wick. Simply insert a prepared candle wick (found at most craft stores) straight into a tub of Crisco. A candle made this way will burn longer than almost any store-bought wax candle; up to 45 days. 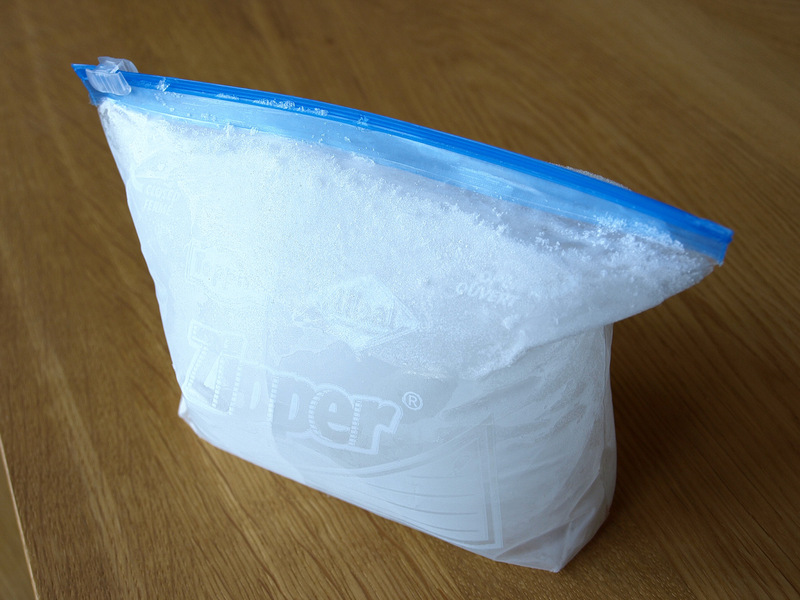 Emergency officials recommend filling several Ziploc bags three-quarters full of water and placing them on top of one another in your freezer. The water will turn to ice and therefore keep your freezer cool if your refrigerator loses power. Plus, when the ice melts, you'll have a plethora of drinking water available. To ensure your freezer maintains a cold temperature, freeze bags of water standing upright before bad weather. Placing a sheet of aluminum foil or parchment paper under the bags helps to make sure they do not stick to racks. 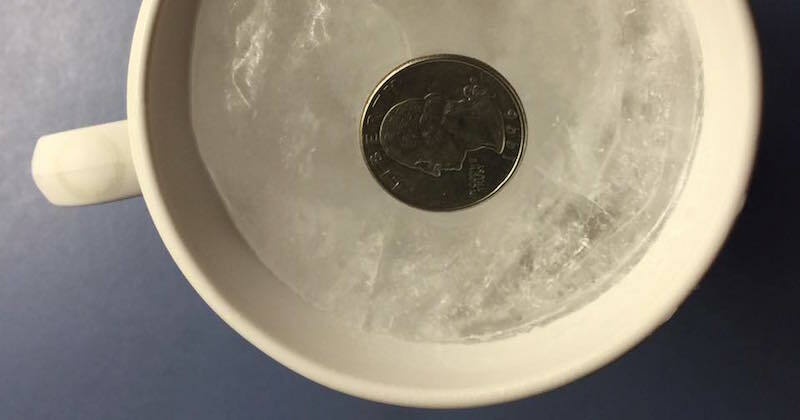 Add a penny or quarter to the top of a frozen bag or container of water inside your freezer. If you have to evacuate, when you come back you can tell if your food went completely bad and just refroze or if it stayed Frozen while you were gone. If you find the coin at the bottom, that means your freezer completely thawed and food is no good. 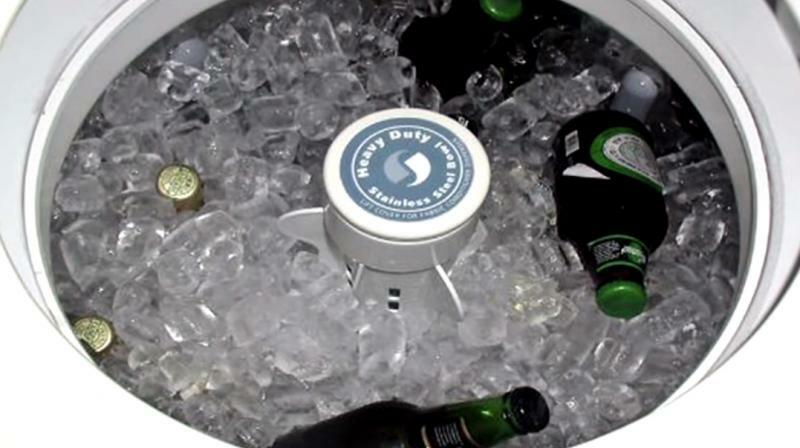 Before the storm hits, fill your washer with ice. You can put water and other drinks in the washer to keep them cool — the ice will just drain out once it melts. If you lose power, there's another way to light up your house without turning to candles. Instead, tape flashlights or headlamps to a water bottle or milk jug to illuminate a room with "soft glow lights."